WASHINGTON — The day after several major Democratic candidates announced that they would not be attending the annual conference of the American Israel Public Affairs Committee (AIPAC), which begins in Washington on Sunday, President Trump did what he always does, pouring accelerant on an already hot-burning fire of public debate. 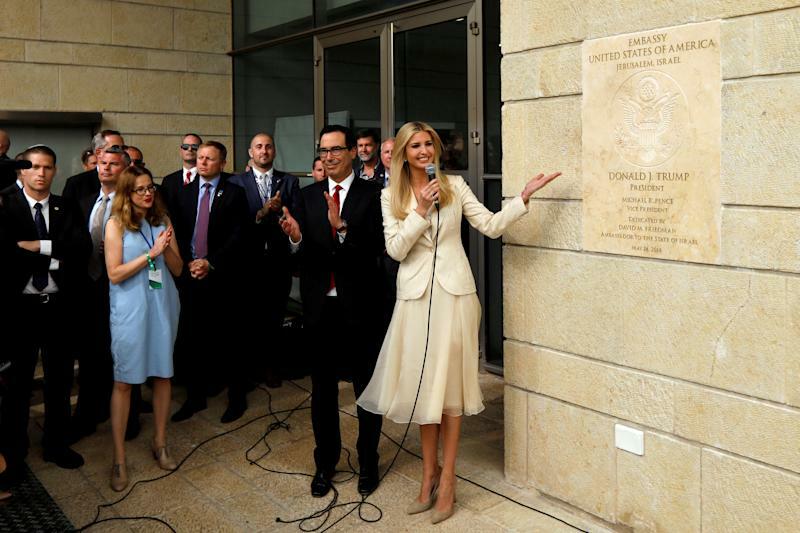 Trump isn’t just a friend to Israel, apparently: During a trip to the Holy Land, Secretary of State Mike Pompeo agreed with a reporter that it was possible that Trump was sent by God to save the Jews, like the Biblical Queen Esther. All this has American Jews, myself included, mightily confused. As a whole, we have been Democrats for more than a half century. We were, in good part, architects of Franklin Delano Roosevelt’s New Deal. We pushed for civil rights for African-Americans when many other whites did not. Returns from the 2018 midterm elections suggest that Democrats we very much remain. But those numbers don’t tell the whole story, at least not judging from conversations I’ve had with more than a dozen Jewish leaders throughout the past week. One of those leaders happens to be my own rabbi at Temple Micah, a progressive synagogue in Washington, D.C., that sits almost in the shadow of the National Cathedral. That rabbi, Josh Beraha, first felt something amiss in the summer of 2017. That July, several participants at the Chicago Dyke March were expelled from the parade for displaying a rainbow flag adorned with a blue Star of David, the symbol of Israel. 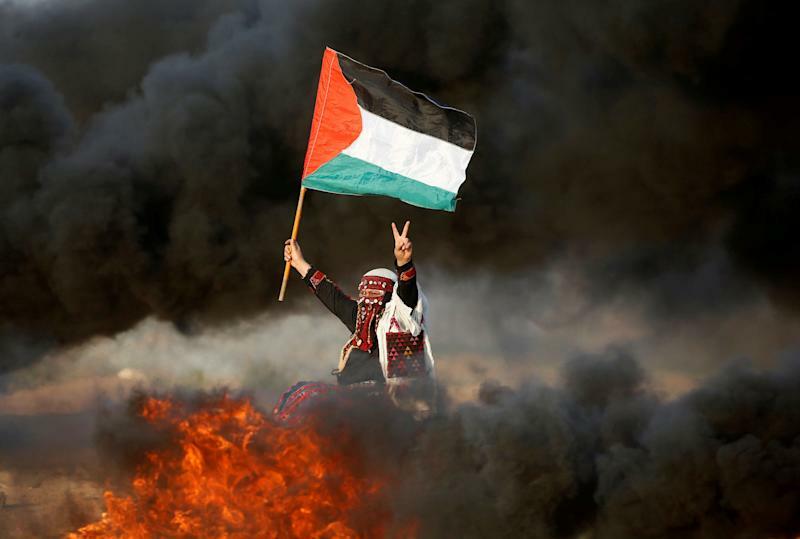 The march was meant to oppose oppression, yet Israel had become a symbol of hegemony and repression for many progressives because of its treatment of Palestinians. “We don’t allow imperialist flags,” one of the organizers of the Dyke March allegedly said. Six weeks later, there was another march, this one in Charlottesville, Va. White nationalists descended on the college town, supposedly to protest the removal of a Confederate statue, truly there to show that love does not always, contrary to the popular slogan, trump hate. 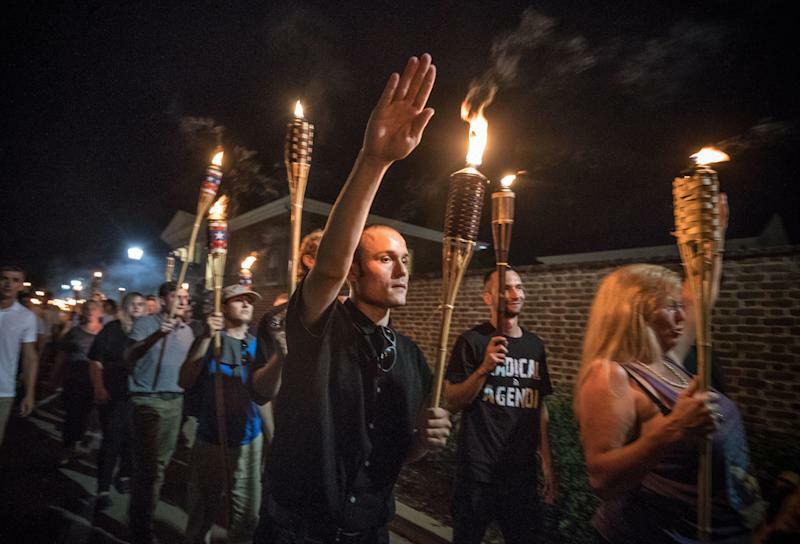 “Jews will not replace us,” some shouted, in an unsettling imitation of the Hitler Youth. In the intervening months, those questions have become only more urgent, more fraught with anxiety. The following spring, organizers of the Women’s March were revealed to have been enthusiastic supporters of Louis Farrakhan, an unrepentant Jew-hater who holds himself out as a civil rights crusader. That was right around the time that a member of the D.C. City Council, Trayon White, blamed wealthy Jews, namely the Rothschild family, for controlling the weather. As an act of penance — and, presumably, education — he agreed to visit the Holocaust Memorial Museum, only to bail halfway through his tour. Around that time, Beraha began to feel that the incidence of anti-Semitic incidents “seemed to be picking up speed,” as he put it to me in a recent conversation. This confused him, because, as he points out, Jews are the most favorably viewed religious group in the United States. So why were they — why were we — being demonized by right and left alike? Fear, of course, is also a political opportunity, and the so-called oldest hatred, as anti-Semitism is known, is viewed by some on the right as an opening for Republicans to win over American Jews from their traditional support of the Democratic Party. The right’s argument is simple: The left is no longer your friend. It is a monstrously reductive argument, but it taps into the growing unease among Jews about what is happening to the party to which we have loyally given our votes and our dollars. That unease comes from a rising feeling that although most Jews would like to remain Democrats, the Democrats no longer want us in their midst. A recent New York Times op-ed by Michelle Alexander, author of The New Jim Crow, illustrates where things have been heading for a while. Titled “Time to Break the Silence on Palestine,” the op-ed directly called into question the bond symbolized by the famous photo of the Rev. 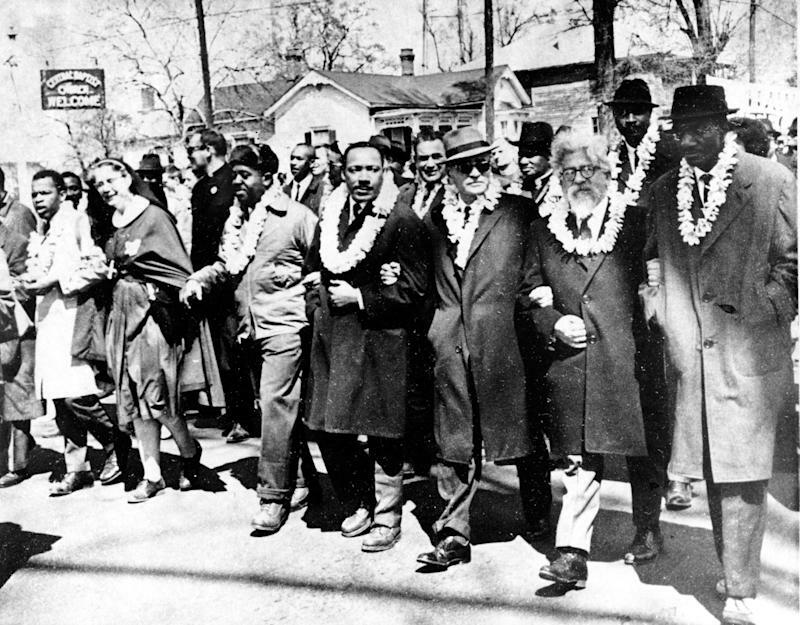 Martin Luther King Jr. and Abraham Joshua Heschel, the Jewish theologian, marching with locked arms in Selma, Ala., in protest of segregation. Alexander argued that the civil rights leader would have been an avid supporter of the Palestinian cause, even though the Palestinians have not been any more inclined to King’s brand of nonviolence than Israel. This assertion allowed her to assail Israel from the impregnable redoubt of King’s legacy. This came after Marc Lamont Hill, a progressive activist and CNN commentator, invoked the image of a “free Palestine from the river to the sea,” a trope popularized by terrorist group Hamas. He was fired from CNN, and made an unconvincing apology, in what would turn out to be a successful bid to save his teaching job at Temple University. 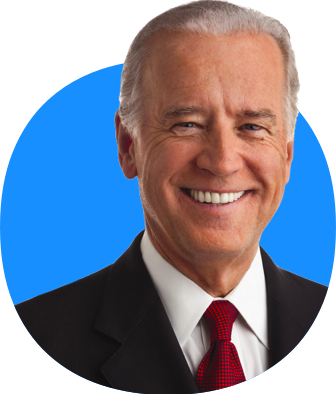 He retained plenty of support from the left, which saw nothing wrong with his call for Israel’s extirpation. 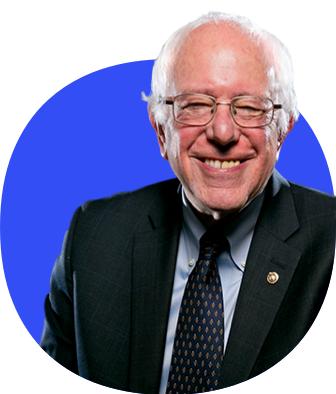 It seems that, as the Democratic Party grows increasingly woke, it is finding the Jews are like an awkward high school friend wholly too embarrassing for present-day company. What we may be witnessing, then, is the beginning of a slow-motion ghosting. Trump’s tweets promoted “Jexodus,” a reference to a new group for conservative Jews led by former Trump campaign staffer Elizabeth Pipko. Given that Jewish support for Democrats has shown no sign of abating, Jexodus has a rough road ahead. But Pipko says her movement is growing, and that growth is partly owing to Trump’s tweet. Earlier this week, she incorporated the Exodus Movement, as her group is now formally known, as a tax-exempt organization. “I always knew this could be something special, but now I have no doubts,” Pipko told me in an email. "To make the migration to the Republican Party,” Nadell says, “would mean a betrayal of those historic values,” of leaving behind King and marching instead, however indirectly, with the “very fine people” who stormed Charlottesville. Then again, the Labour Party was the longtime home of British Jews, who share a set of practically identical values with American Jews. Then, in 2015, came along Labour’s new leader Jeremy Corbyn, he of the Holocaust denial conference, a friend of Hamas and an avowed anti-Zionist. 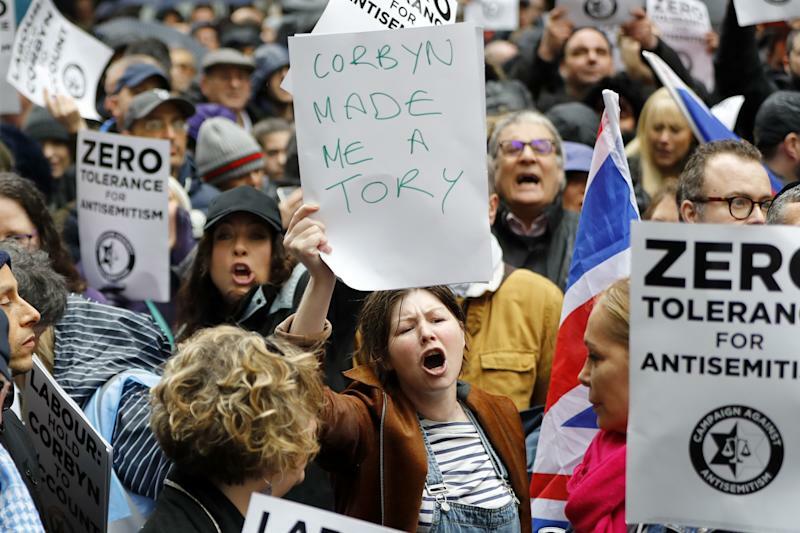 It took four short years for Jewish support for Labour to collapse, for protesters to take to London’s streets to denounce anti-Semitism, with one carrying a sign that said, “Corbyn made me a Tory.” Could an American version of Corbyn essentially do the same? Boris Epshteyn thinks so. “The growing anti-Semitism within the Democratic Party is real, and it is scary,” says Epshteyn, who is Jewish, worked on the Trump campaign, served in the Trump White House and is now the chief political commentator for the Sinclair Broadcast Group. Epshteyn says that the bonds forged in the civil rights era between the Jewish community and the Democratic Party are less relevant to younger Jews than to their Baby Boomer parents. He predicts that the departure of Jews from the Democratic Party “is going to take time,” but that it will come, especially as Trump continues to be what Epshteyn calls "an unequivocal friend" to Israel, and while Democrats allow their own friendship with Israel to fray. Epshteyn adds that the loss will be not only of Jewish voters, but also of Jewish donors. 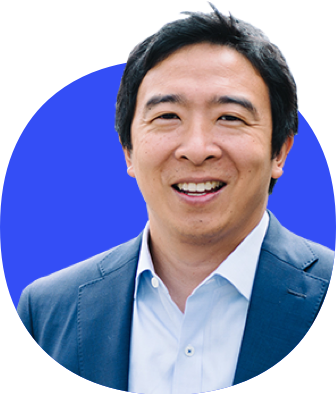 "What kind of successful Jewish businessman," he wonders, "would give money to the party of Ilhan Omar?" Alan Dershowitz, the Harvard Law professor, says that breakup would be accelerated if only American Jews had someone other than Trump ready to receive them into Republican arms. “If we were talking about a President Romney, for example, we would see a dramatic shift,” Dershowitz says, referencing the former Massachusetts governor who lost to President Obama in the 2012 presidential election. “I speak to more Jewish groups than anybody else,” Dershowitz told me. 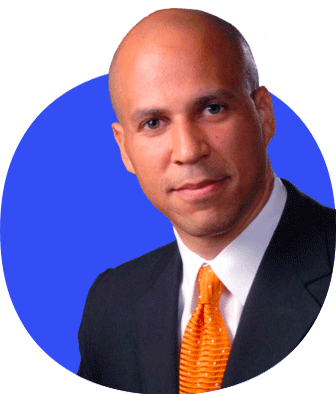 He says that he is frequently asked he why is still a Democrat. 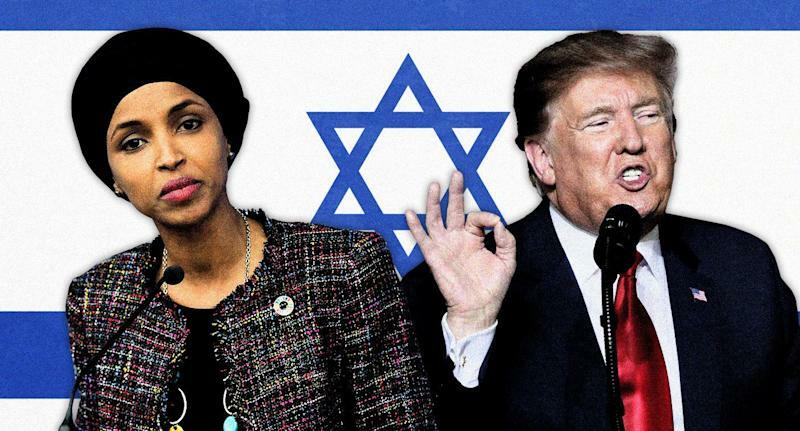 He mused about putting the answer into a book, which he says will be titled “Why I left the left but couldn’t join the right.” The Jews he talks to are furious over Democrats’ inability to condemn Omar’s anti-Semitism. He says they hate the media’s pro-Palestinian bias, singling out the New York Times and the New Yorker in particular. But is this anything more than kvetching? It is one thing to switch newspapers, quite another to join the party of Steve Bannon and Steve King. “People don’t know what to do,” Dershowitz says. Of the Jewish thinkers and clergy I spoke to for this article, few espoused optimism about the current moment. But not all were as pessimistic as Dershowitz. “We definitely see anti-Semitism on the left,” says Rabbi Shira Stutman of Sixth & I, the historic Washington synagogue. She says her congregants are rattled by the new tone of the left. But, she adds, “I am not interested in a comparison with white supremacy,” which she believes is a far greater threat to Jews than anything that comes out of the progressive left. 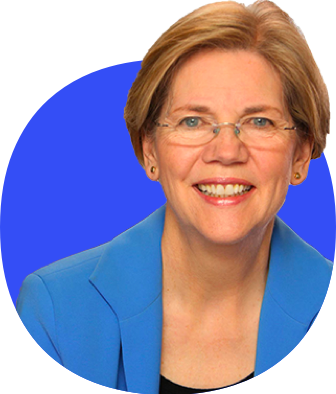 She likens that to a “difficult family conversation,” principally over the question of Israel and its treatment of the dispossessed Palestinian people. Susannah Heschel, a prominent voice in Jewish progressivism who chairs the Jewish studies program at Dartmouth, warns that the current moment could be akin to Weimar Germany, when many blamed socialists for the ills of the post-World War I era and thus failed to notice the rise of Adolf Hitler. “There’s too much worry about the left and not enough worry about the right,” says Heschel, whose father was the prominent ally of King pictured at Selma. True enough, the armed guards that have been recently added to my synagogue’s entrance are not there because of anything Rep. Omar said. Security was bolstered at Micah, and many others around the country, after the October slaughter of 11 worshipers at the Tree of Life synagogue in Pittsburgh by a shooter who had embraced a dangerously warped version of Trump’s already-warped nativism. Three weeks later, authorities arrested a young man in Washington, D.C., who planned to carry out a similar attack. Jeremy Ben-Ami of progressive Jewish advocacy group J Street thinks that a single obvious truth undergirds this entire discussion, a truth as solid as the Wailing Wall: “American Jews don’t like Donald Trump." The president’s own daughter converted to Judaism, but that hasn’t kept the president from flirting with, if not outright embracing, some elements of the extreme right. Ben-Ami points to Trump and Trumpism as “the source of the growing anti-Semitism” in the United States. He is confident that most Jews share that view. Whatever they may think of the Green New Deal or paid family leave, the prospect of Trump will have Jews voting blue, in his opinion. “I am not worried in the slightest” Ben-Ami told me of a potential rightward shift. Some Jews have even praised Omar for bringing into the open issues that have been relegated to darkness and silence for years, if not decades. “All of this stuff has never been debated,” says Aaron David Miller, a Middle East expert who now serves as the vice president of the Wilson Center. It is thanks to Omar, he explains, that we are finally seriously discussing the influence of the Israeli lobby, as well as the treatment of Palestinians. Certainly, that’s true on college campuses, where Palestine has become the new Tibet. But Jews remain steadfast supporters of Israel; curiously, that support has not decreased in the last decade, even as criticism of Israel has grown louder. Jews may not be, as Miller puts it, “single-issue voters.” Many are perfectly comfortable with criticism of Israel, of the Zionist project itself. But we also have a pretty good sense of when that criticism lapses into something darker, something more hateful. The tell is always there, as Corbyn has discovered. Omar, to her credit, has laid out a refreshingly reasonable vision of a two-state solution in a Washington Post op-ed. Many days have passed since the last of her invidious tweets about Israel and the Jewish lobby. In February, after Rep. Alexandria Ocasio-Cortez tweeted about a “lovely” phone chat with Corbyn, she was confronted on the social media platform by Elad Nehorai, a leading voice of Orthodox progressivism and a member of Torah Trumps Hate. He says that after he pointed out Corbyn’s history to the young congresswoman, he and Ocasio-Cortez had a lengthy phone conversation. “Her response was a brave thing to do,” Nehorai says. A response of similar solicitude would be unthinkable from Corbyn, who acknowledges only, when absolutely forced to do so, that Labour has an anti-Semitism problem. This makes for a supreme uncomfortable moment, like being locked out in the rain when you’re pretty sure you had the right key. The flirtation with Corbynism could pass, and Omar and her young House colleagues could forge a new path toward peace in the Middle East. Unlikely, maybe, but we live in unlikely times. The Corbynism could also stay. And so could the Trumpism. And where would American Jews turn then?